Fitness Superstore is UK’s largest specialist equipment store. Founded in 1994 to serve the needs of an increasingly fitness aware population, the store has grown by leaps and bounds over the years into the fitness equipment supplier of choice for many people around the UK. If you are looking to amp up your fitness levels, a Fitness Superstore voucher code will give you access to great deals, discounts and special offers and bring your dream of getting a healthy and toned body that much closer. 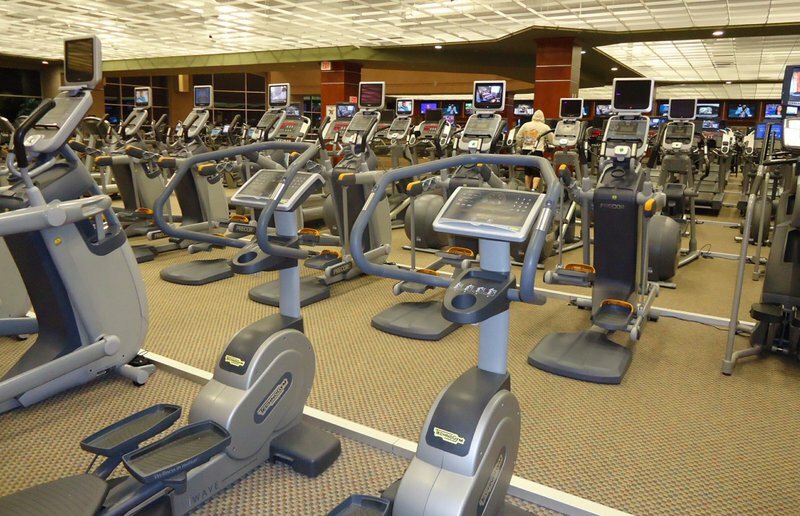 Fitness Superstore’s approach of providing the best branded equipment at the most competitive prices has made the go to option for fitness enthusiasts in the UK and its popularity is evidenced by the fact that the store made over £24 million in 2014. Not only is Fitness Superstore an online store but it also has brick and mortar storefronts to showcase the popular US brands on offer. The store’s 11 showrooms are the largest of their type in the UK. Fitness Superstore’s headquarters recently underwent a £1.75 million expansion to cover 33,000 square feet in order to cater to the needs of growing numbers of customers. And remember to redeem your fitness-superstore.co.uk discount code for huge savings on your next order! Diet and fitness go hand in hand if you want to achieve successful weight loss and maintain a fit and toned figure. While it is possible to get adequate nutrition by taking in whole, nutrient dense foods, they may not always supply you with the nutrients you need to build muscle and repair tissues that are worn out from vigorous exercise. You may also need supplements to help keep the hunger pangs at bay and speed up the weight loss. Fitness Superstore offers supplements and nutritional powders to help you achieve your goals faster and more effectively. Some of the products on offer include: Protein powders, pre and post workout supplements, BCAA’s, creatine, fat blockers and many others. All orders over £99 are delivered free within mainland UK. Certain postcodes within the UK as well as offshore sites will incur an additional charge. Standard delivery takes 5-7 days within the UK while express deliveries take 1-2 days. All express orders must be made before 1 p.m. for next day dispatch. Two man delivery is available for larger items or premium priced products. The customer must specify their desired delivery date upon making the purchase and the items will be delivered to the ground floor room of your choice. Deliveries are carried out between 7 a.m. and 7 p.m. Items that need installation will have this done within 10-14 days. Items that do not fit around staircases or through doors will be returned to the store and the customer is liable for return costs incurred. Short deliveries as well as those items delivered in damaged condition must be reported to Bodypower sports within 48 hours to facilitate replacement or refund. Orders may be cancelled within 7 days of delivery or before the item is dispatched to your address. What are you waiting for? Go make use of your Fitness Superstore voucher now! Or for an alternative, try grabbing some supplements from Bodybuilding.com with our handy discount codes. 13 Gate Lodge Close Round Spinney.